Free parking is available in the parking lot across from the hospital entrance on 20 Powel Avenue. Valet parking is also available. 11 Friendship Street, Newport, RI, 02840. Founded and funded by Newporters in 1873, Newport Hospital began as a 12-bed cottage hospital on donated land. Our mission is: Delivering health with care. Family members and friends are welcome to visit with patients. Meet the team that leads Newport Hospital. 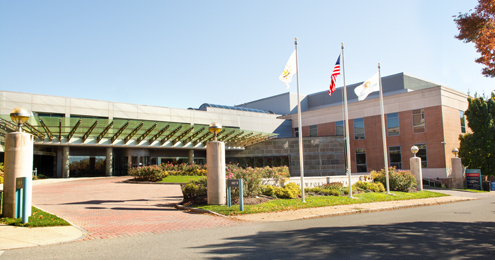 See the latest accomplishments and happenings of the hospital. We offer a variety of programs, support groups and events. We are your source for better health in Newport County. See our statistics, patient care and financial numbers. Get information about your hospital bill and financial assistance. Looking for our address? Want to offer feedback via e-mail?